*Conference includes a Doctoral Student Consortium (DSC) for advanced doctoral students. 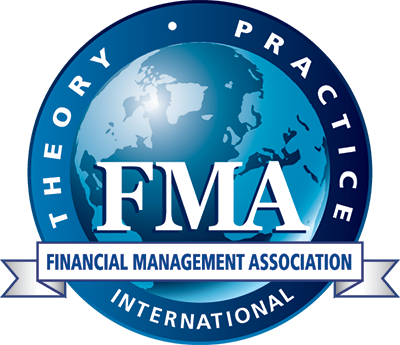 Looking for past programs of FMA Conferences? Please visit out conference archives page by clicking here. Associations and publications may post a brief listing about upcoming finance conferences and call for papers on the Other Conferences page at no charge.